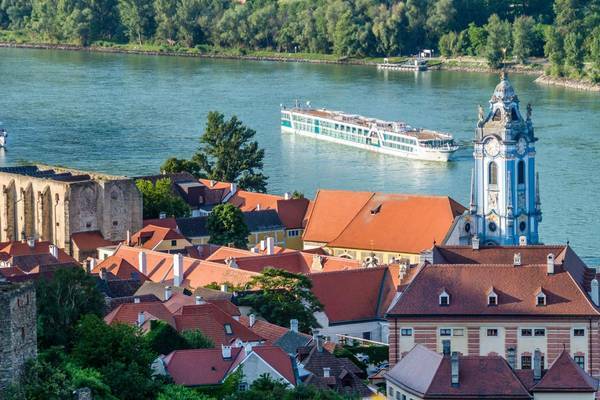 Welcome Aboard the ships that changed the face of European River Cruising! 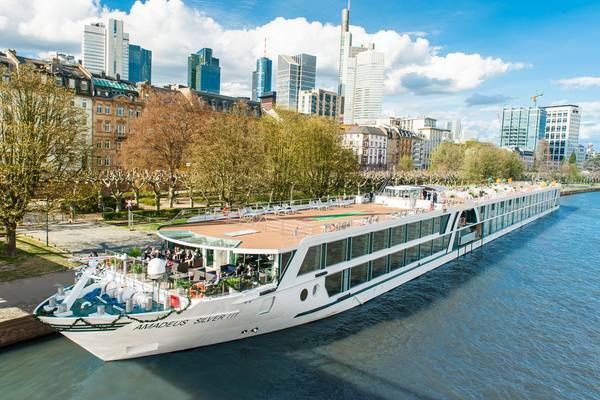 The elegant AMADEUS fleet of river cruisers were the first to offer spacious cabins, suites, and public spaces designed expressly to inspire and indulge, along with the most modern amenities and appointments to match the priceless landscapes slipping by. From the picturesque waterways of Holland, Belgium, and France to the Rhine, Main and Danube Rivers, the AMADEUS fleet invites you to discover the art of travel. 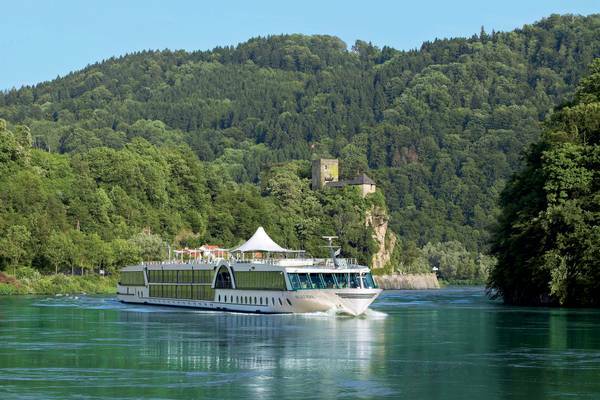 Our new shining AMADEUS Star will tour Europe's most beautiful rivers from spring 2019. 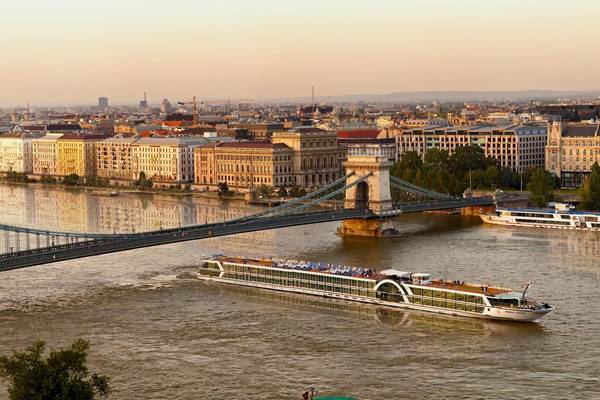 The royal AMADEUS Queen cruises the Danube, Rhine and Main rivers as well as Dutch and Belgian waterways. 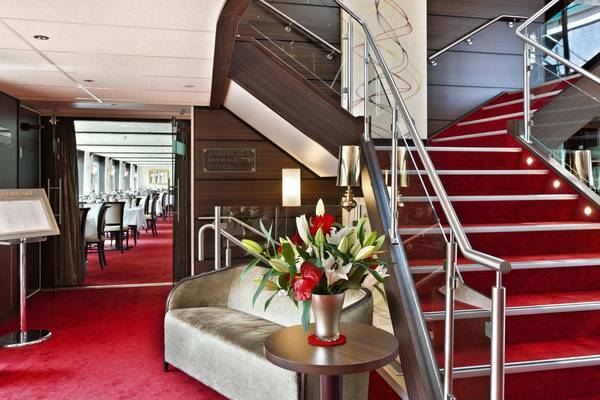 Enjoy the typically provincial feel aboard the AMADEUS Provence. This new addition to the AMADEUS fleet takes you to dream destinations in the south of France. A trip on board the elegant AMADEUS Silver III combines the luxuries of a 5-star hotel with innovative design and the first-class service of our crew, who will attend to your every wish. Aboard the AMADEUS Silver II you can enjoy revitalizing hours on the Sun Deck, a stress-free travel experience, beautiful vistas, panoramic views over passing landscapes and much more. The AMADEUS Silver combines the exclusivity of a boutique hotel with the luxury and flexibility of a private yacht. 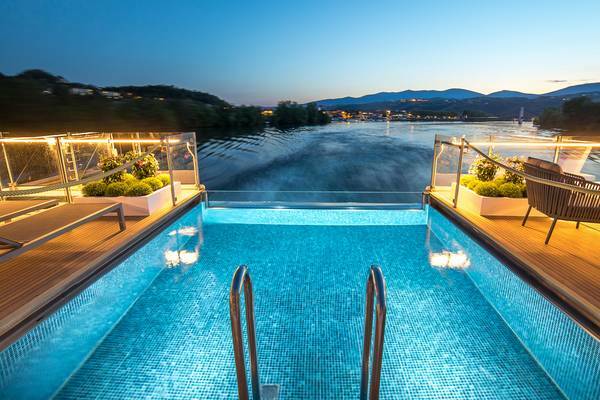 This exclusive cruise ship offers you premium travel comfort. 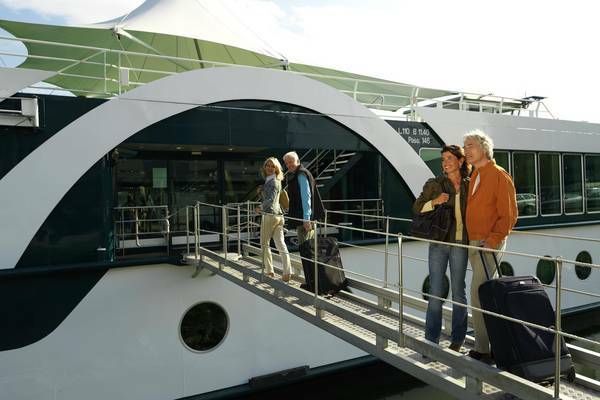 Generous suites and cabins are located across three decks, offering accommodation for up to 150 passengers. On the AMADEUS Elegant, timelessly design meets comfort and first-class service, providing you with an unforgettable cruising experience along Europe’s most beautiful rivers. 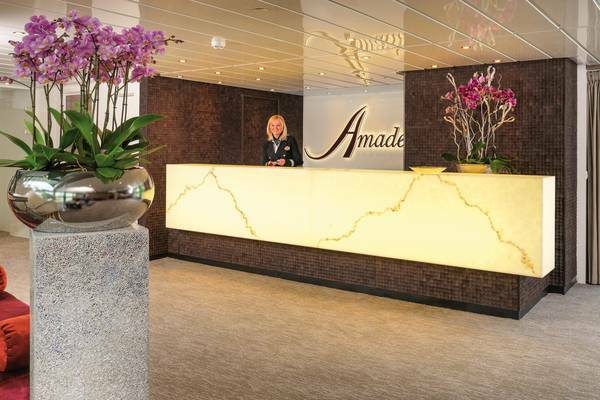 The AMADEUS Diamond is our jewel on the French waterways. This cruise ship allows guests to experience the charm of northern France in an unforgettable way. Unforgettable experiences await you aboard the AMADEUS Royal. The stylish ambience on board, coupled with the first-class service, will make you feel at home from the moment you embark. The AMADEUS Symphony offers the highest standards of comfort for your cruise. 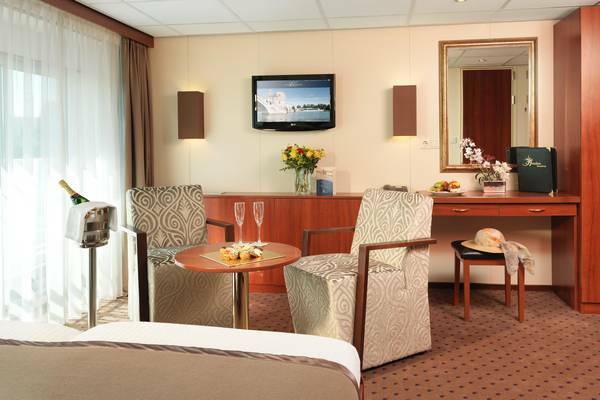 The ship boasts spacious cabins, the majority of which have floor-to-ceiling panorama windows and French balconies. The AMADEUS Classic offers passengers every imaginable comfort from the moment they embark, ensuring that guests feel at home in the ship’s congenial atmosphere. 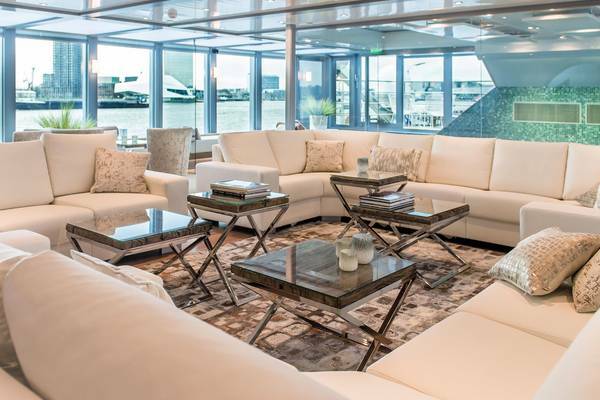 The AMADEUS vessels boast outside cabins, each a spacious 160 sq.ft. / 15m² and tastefully designed, and suites featuring large panoramic windows, many with French balconies, for happily viewing the glorious scenery along the river banks. All cabins are air-conditioned, with private bath facilities, shower, telephone and satellite colour TV. Ship highlights include the comfortable Panorama Lounge, Lido Bar on the Sun Deck, Walking Track, the restful AMADEUS Club, Internet station, Hairdresser, Fitness Room and on board shop.